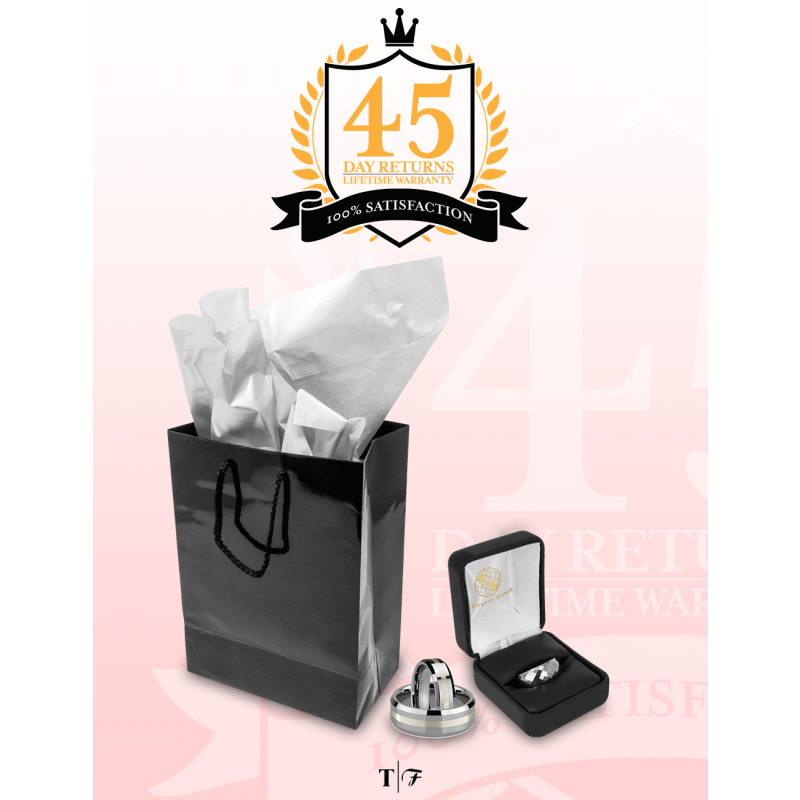 With its .25 ct diamond and high polished shine, the PRETORIA titanium wedding ring for women is the finest titanium band we carry. 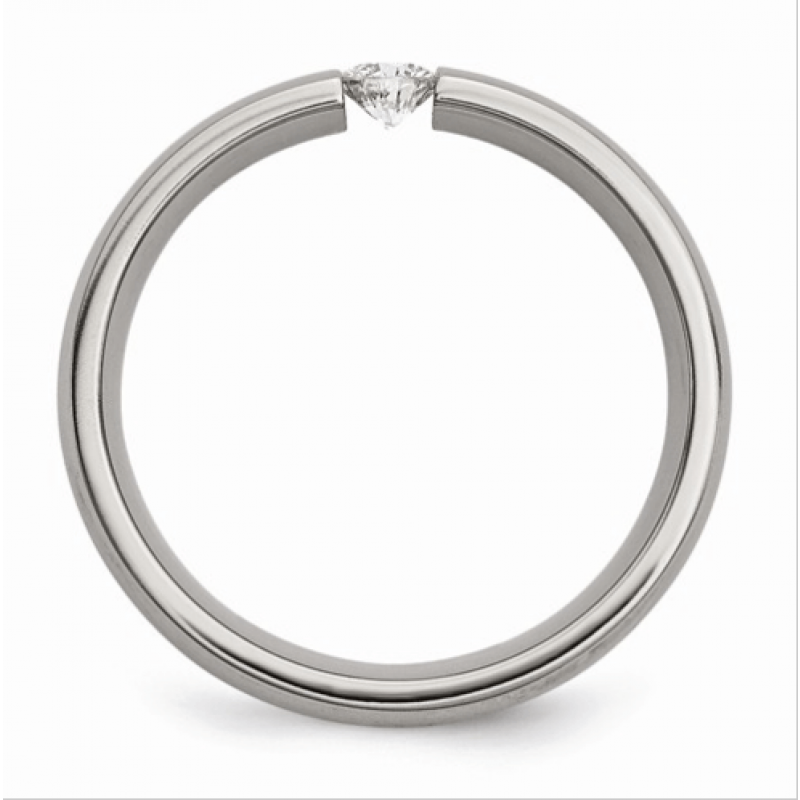 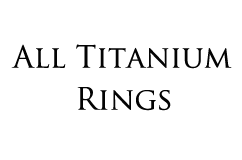 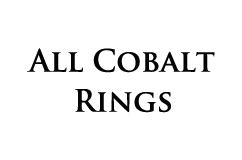 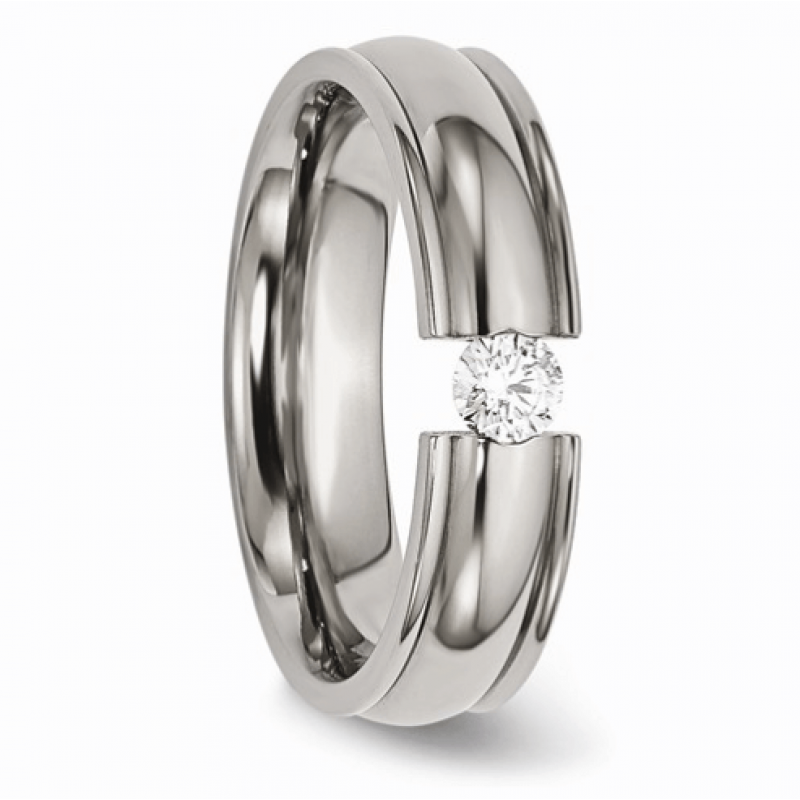 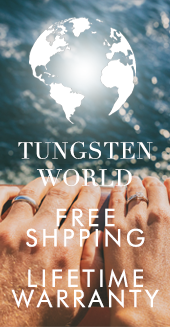 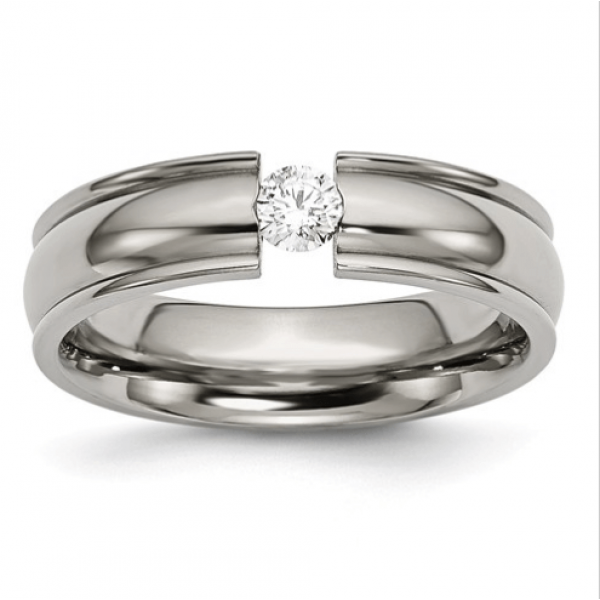 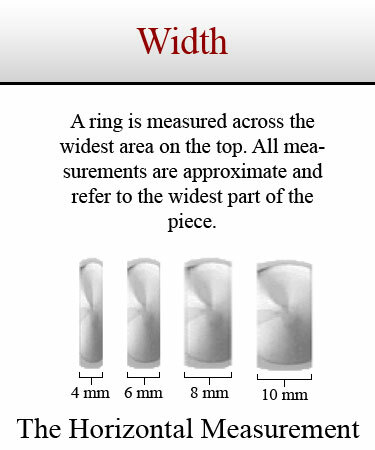 With its round diamond set via the tensil strength of titanium, you'll be able to wear this ring without the fear of catching it on things the way some diamond settings would. 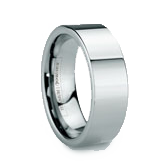 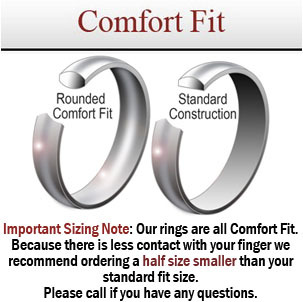 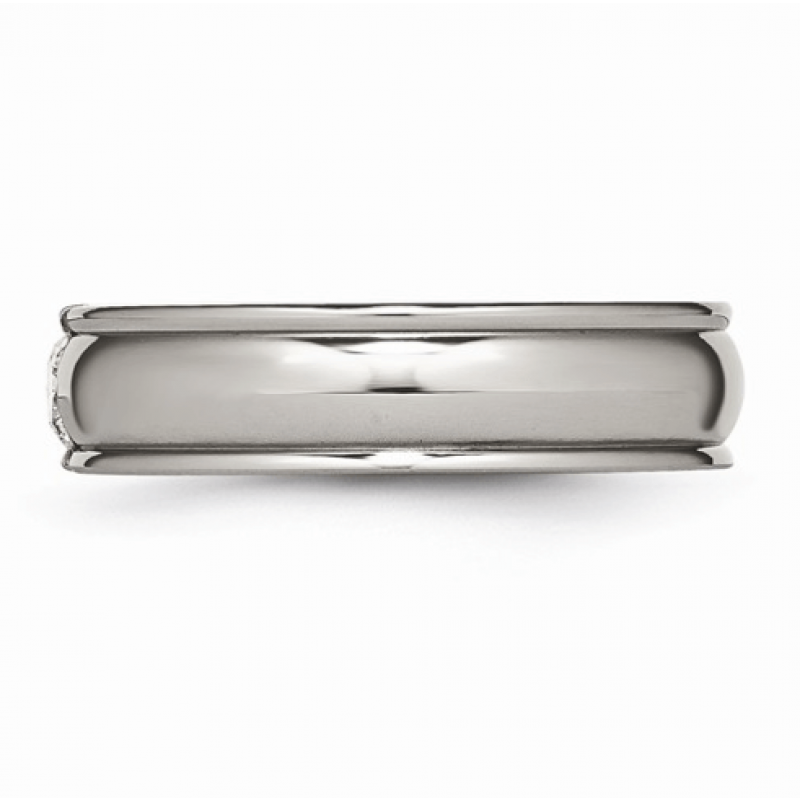 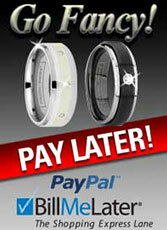 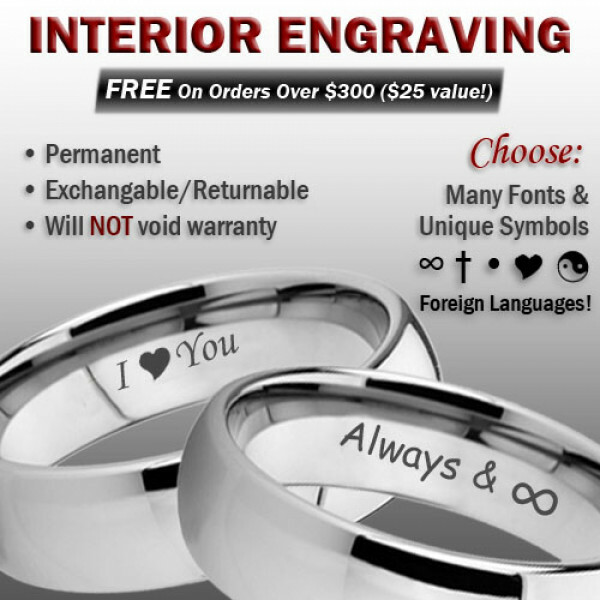 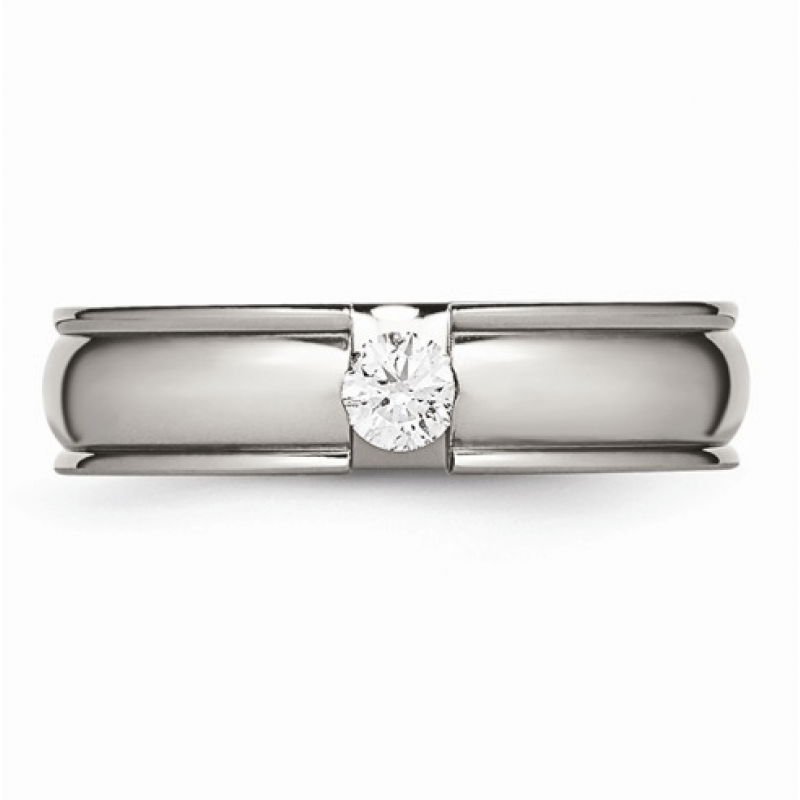 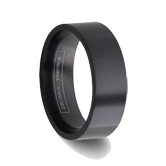 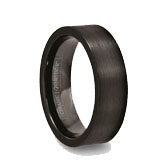 Available in 6mm width, the domed contours of this domed band will hug your finger in comfort.